The parish of Queen’s Park and Govanhill is located on the South Side of the City of Glasgow. 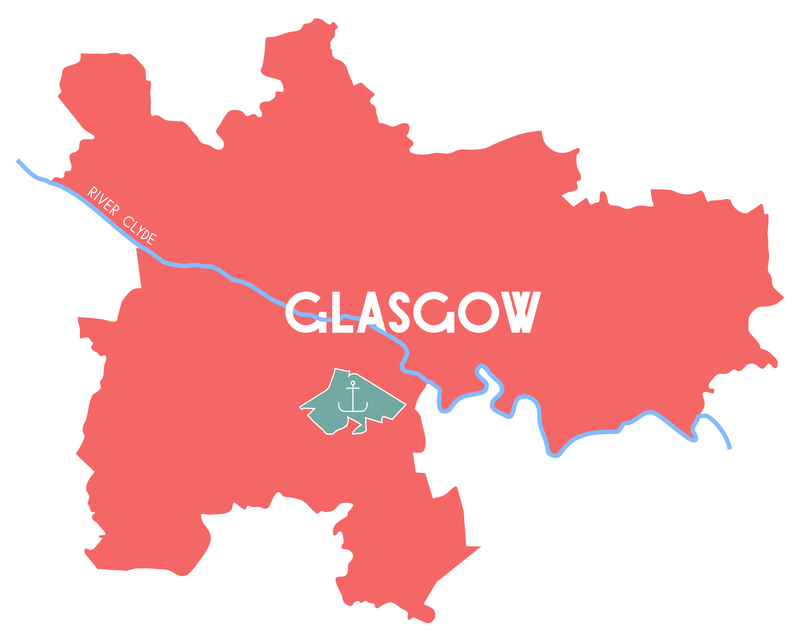 The parish is bordered on the north west by Pollokshields, on the south west by Shawlands, on the south by Langside, Battlefield and Mount Florida, on the south west by Toryglen and on the north west by the Gorbals. 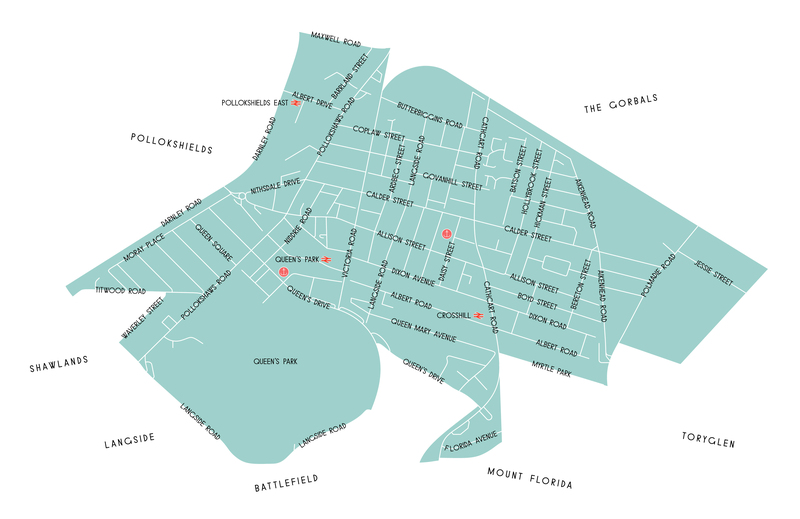 The parish is serviced by three rail stations: Pollokshields East, Queen’s Park and Crosshill. According to Govanhill Housing Association, the population of Govanhill alone is some 15,000, ‘although the increase in migrant workers to the area is unlikely to be accurately reflected in the registered demographic data available.’ The Housing Association estimates that at least two in five people in Govanhill ‘are from a minority ethnic origin.’ Needless to say, Govanhill is a very multicultural community, with around sixty different languages spoken. More information can be found here: Govanhill Community Profile, produced by Faith in Community Scotland.